Clever styling tricks – check! Style savvy buys – check! Introducing the key pieces you can snap up now to bridge the (seriously) awkward winter to spring gap. It’s warm, it’s nippy, the sun is beaming, the hail is hitting the deck… Anyone else confused about the weather? It’s always tricky navigating the winter to spring crossover wardrobe-wise, particularly if you live on the British Isles where an up and down climate is pretty much a given. So we’ve whipped up a foolproof fashion guide to help dodge those curveballs the seasonal shift is throwing you. Let these style saviours be your safeguard against every transitional dressing dilemma. For an easy to wear, spring-friendly option, our lightweight Vest Tops are the perfect choice. 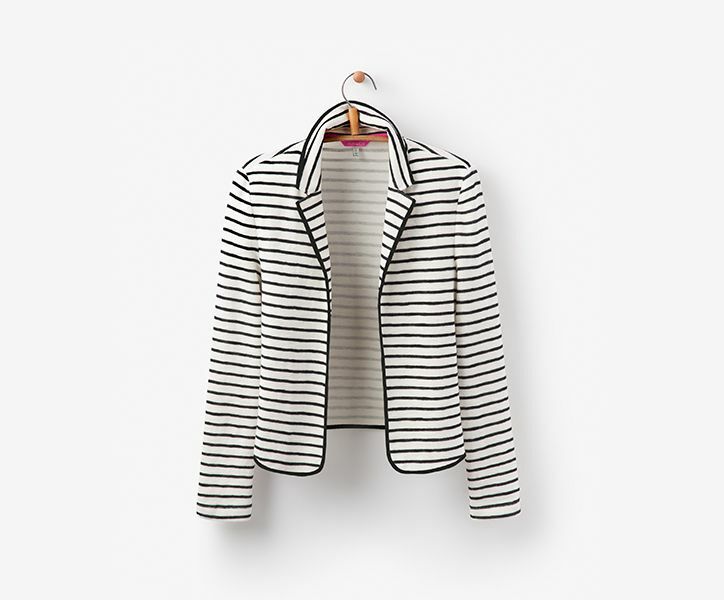 Pair with flairs or skinnies now and city shorts later; simply add a floaty cardigan, boots or sandals as appropriate. Thought you were pretty inventive with your scarf styling? It’s time to take things next level. Let yours hang in front before belting with a skinny cincher, or create a cape by folding into a large triangle and wrapping around your shoulders. When you go to stash it into your handbag, why not wind it around the handles of your tote instead? Tie off with a cute bow for a practical storage solution that scores added style points. Ok, we get it, ditching tights after a winter living in 100 deniers is scary. But for a step in the right direction nothing triggers the feeling of seasonal closet change quite like bare ankles. 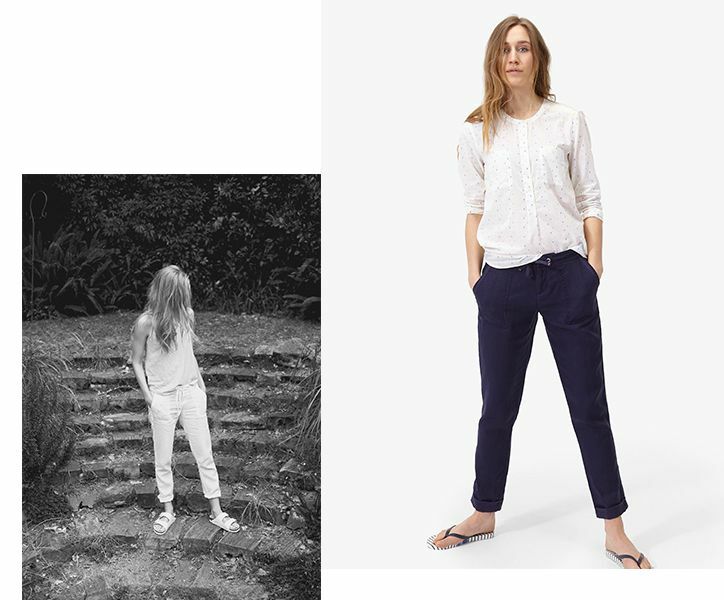 Choose a lightweight trouser in linen or jersey and roll up the hem a little. Balance out freezing morning ankles by making sure you layer up on top and opt for closed toes on chillier days. 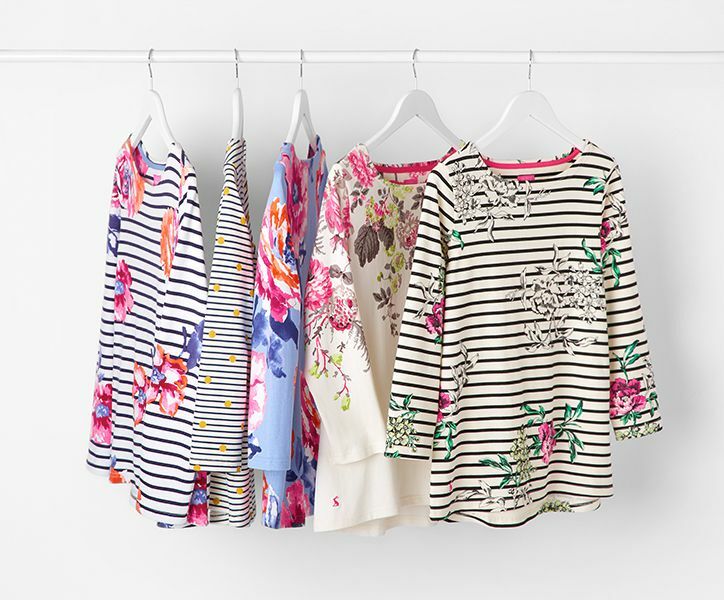 Inject a big hit of new season by updating your trusty long sleeved top with a fancy floral motif. From rose stripes to antique gold florals, it’s a win-win for keeping that little bit covered up yet giving a clever nod to the changing times. Prefer a plainer top? No problem, add a pop of colour by wearing it with one of our neon twisted bead necklaces instead. Time to rescue all of those flippy summer frocks out of winter storage (and don’t forget the summer duvet while you’re at it!) 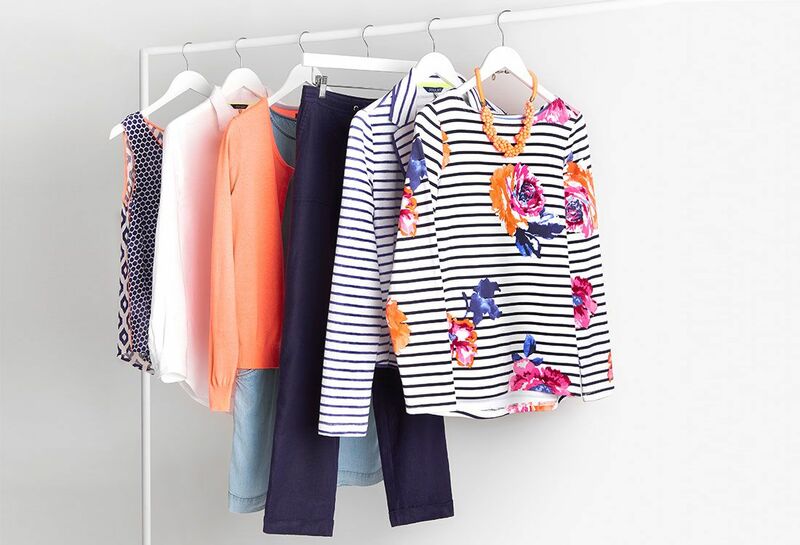 Make the transition a little more enjoyable and reinvent your favourites by adding one of our cardigans. Keep arms snug in a statement colour. Yes you heard us right, it’s time! Though we’re not suggesting you suffer and shiver your way through the next few weeks, investing in a spring-perfect jacket that’ll see you through to autumn is a clever wardrobe move right now. They don’t come much better than our range of Blazers. That first time you get caught out and have to endure a heatwave in your jeans, boots and best chunky jumper. Not fun! Avoid a meltdown by switching up your day to day tailored shirt for a linen model. 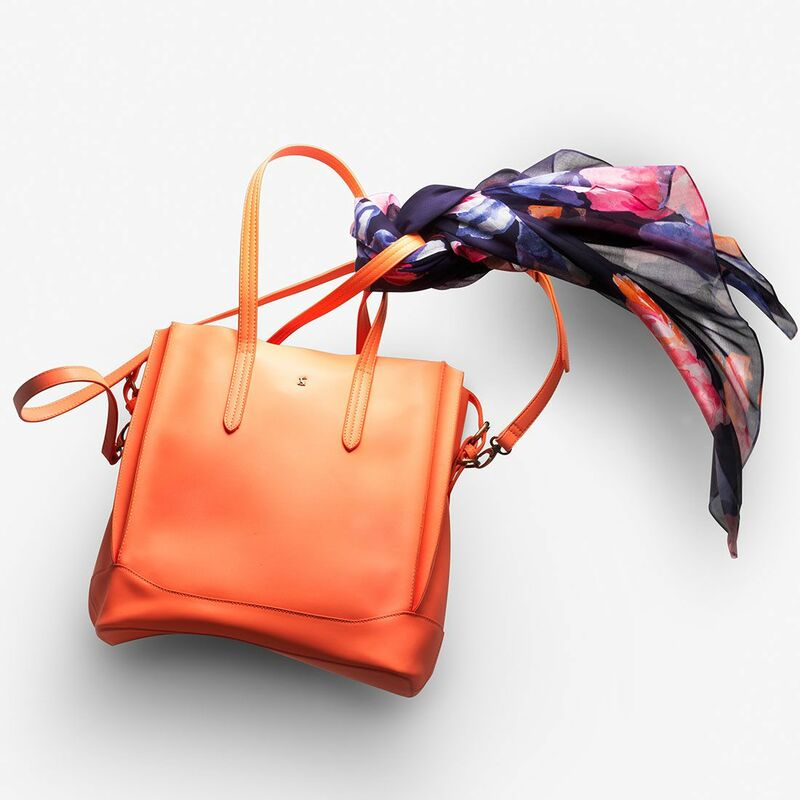 In a range of colour options to tick off office meets, the school run, weekend leisure and everything in-between. To get your home ready for the upcoming season make sure you check out our top 5 ways to refresh your home for spring.